Autumn has arrived, however you wouldn’t believe it with the weather still so warm. Don’t be fooled! 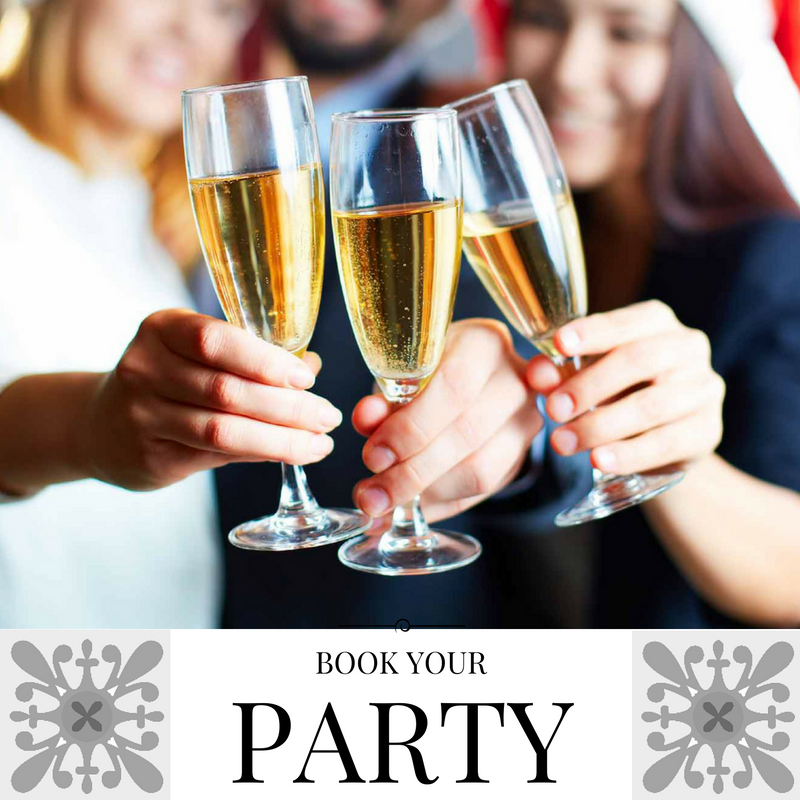 the party season is on its way, there is only 5 weekends before Christmas. The festivities are just around the corner and even though you may not be thinking about getting your winter woollies out, it’s time to start thinking about the party season. The Carvery can help you plan your Christmas party this year in style. Our newly located premises is the perfect place to celebrate with friends, family or colleagues. There’s the new Lounge Bar where you can meet up for a festive cocktail and the friendly staff will customise Christmas meals to your parties requirements. With a wide variety of quality roast meats, fresh seasonal vegetables with all the trimmings. Your party will enjoy a traditional Christmas meal in contemporary surroundings and style. The restaurant is spacious and airy and suitable for large groups such as golfing societies and bowling clubs. There is plenty of parking close by, disabled access and lots of room around the tables for high chairs and there’s always the Children’s playroom to entertain the kids. This family run restaurant with their friendly staff are known for their personal touch and will ensure you and your party enjoy a traditional Christmas party, meeting all of your expectations.